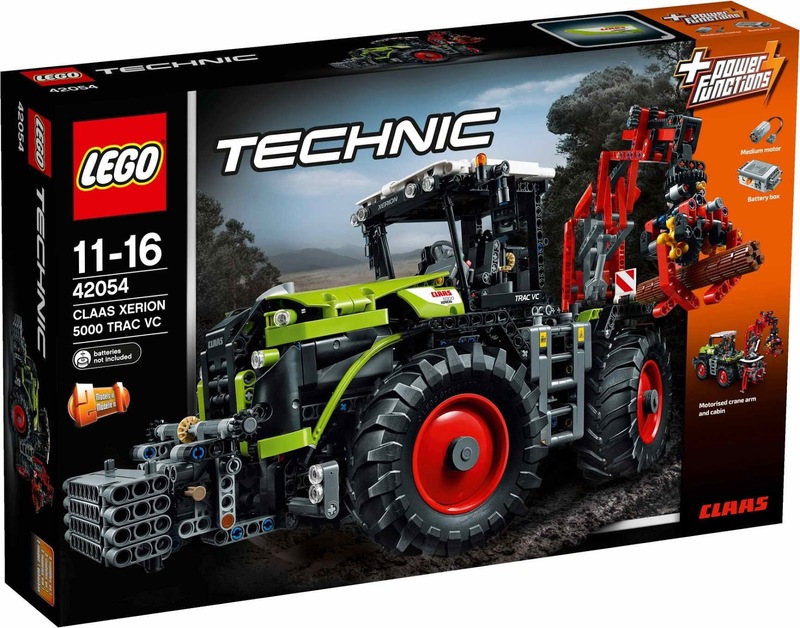 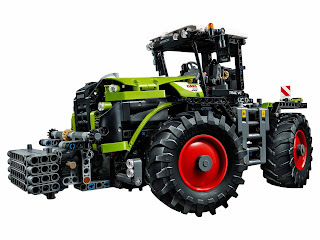 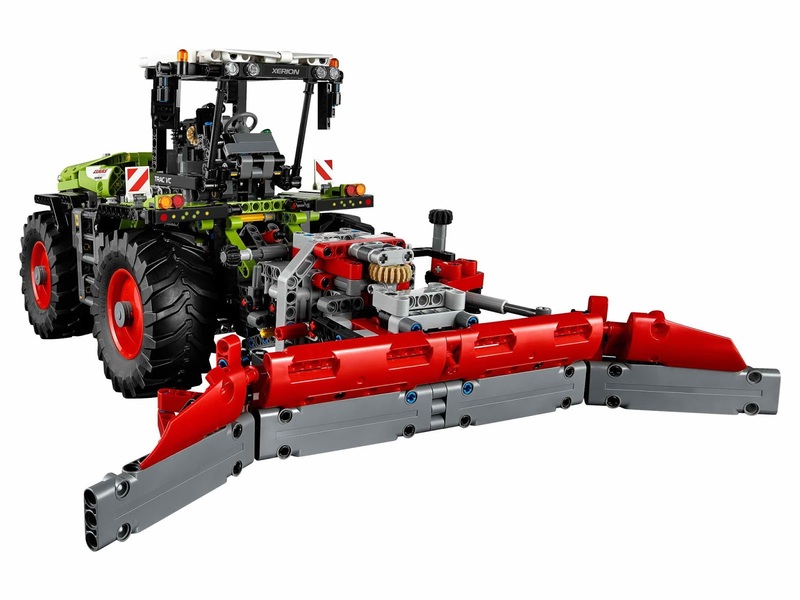 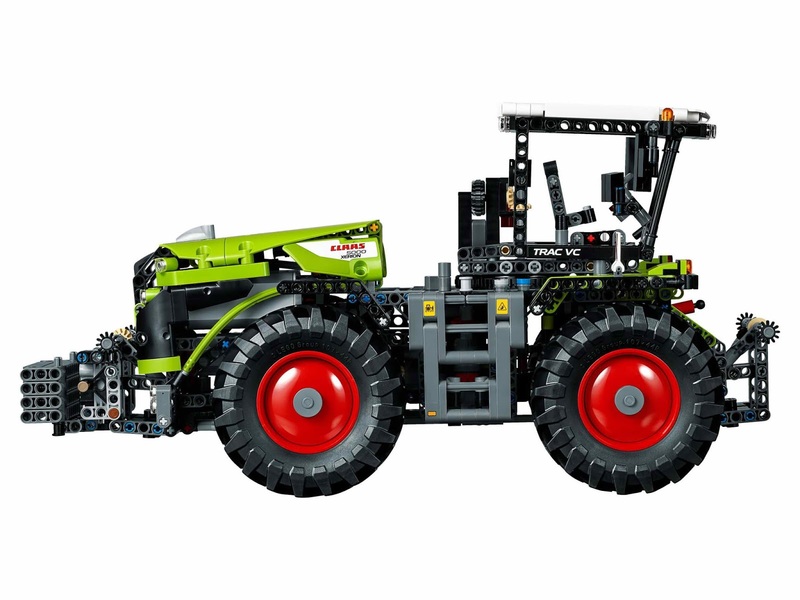 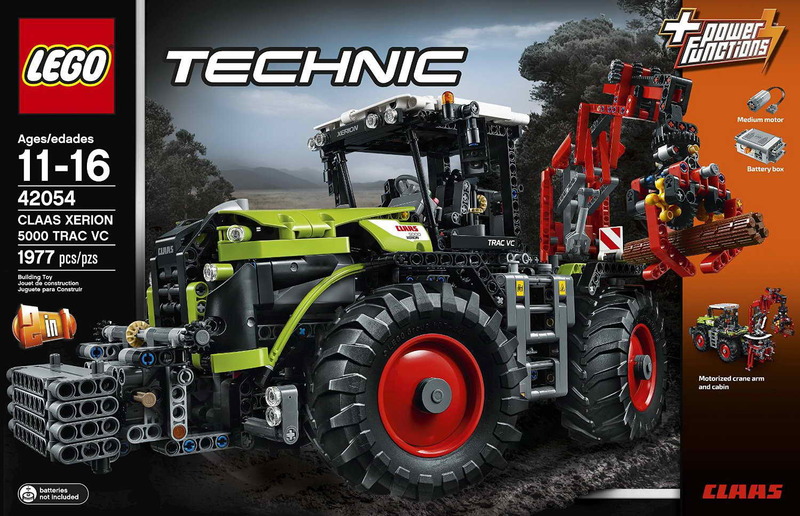 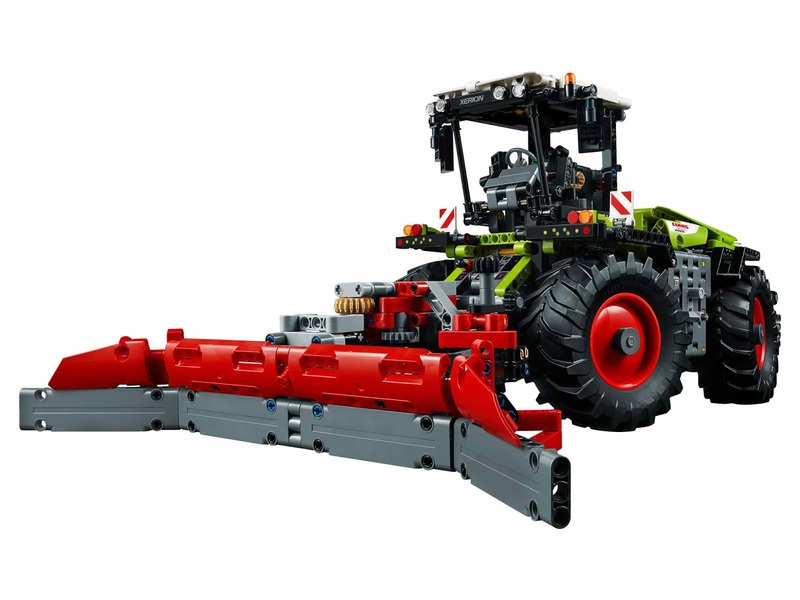 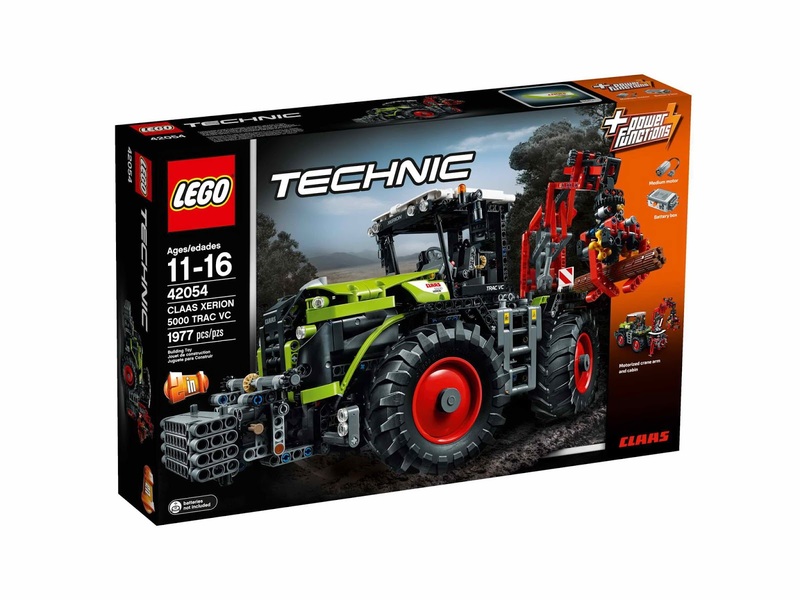 main model is a claas xerion 5000 trac vc tractor. 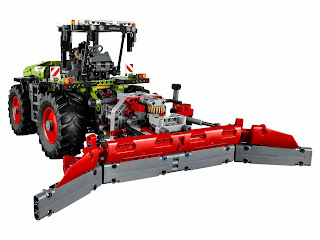 building alternative included a claas xerion 5000 trac vc with silage plow. 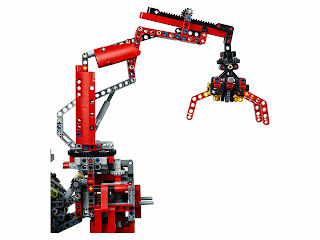 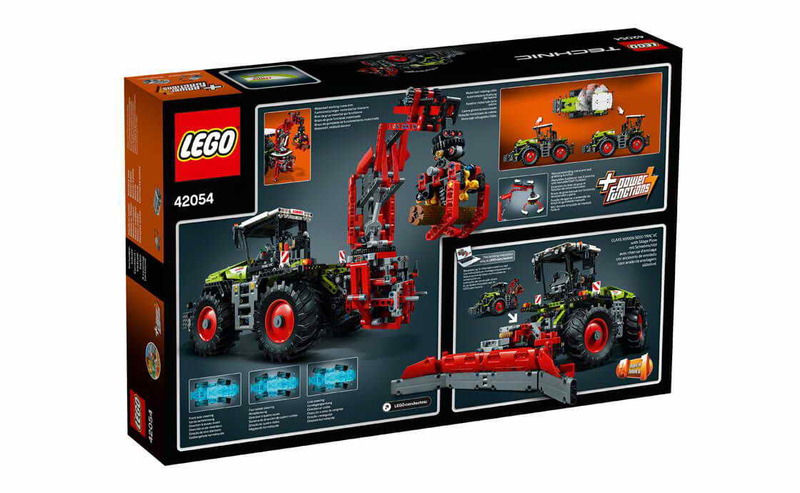 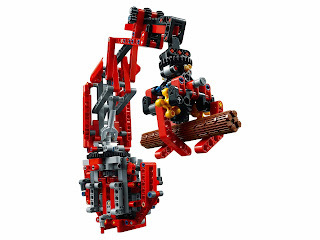 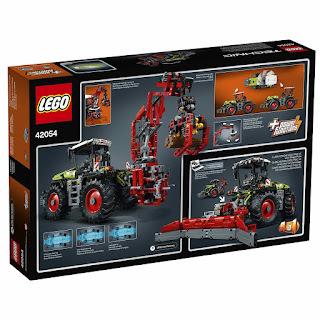 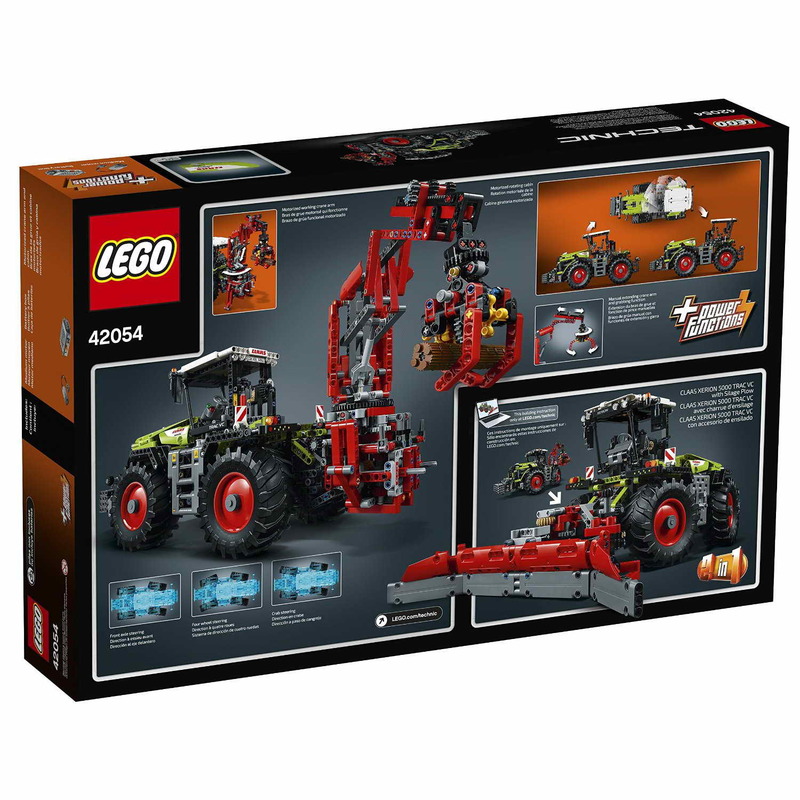 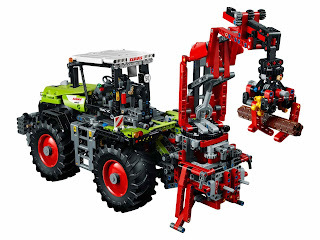 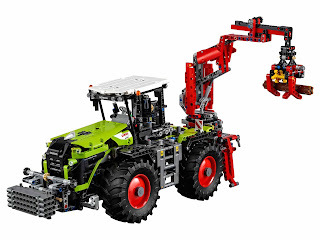 the tractor come with power functions motor, a rotatable cab, extendable outriggers, an automated crane arm, big tractor tyres, a workable crane claw and crab steering.